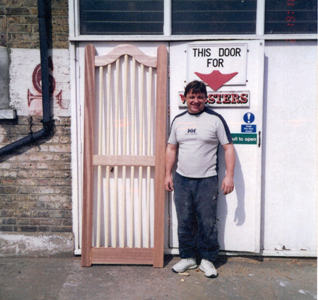 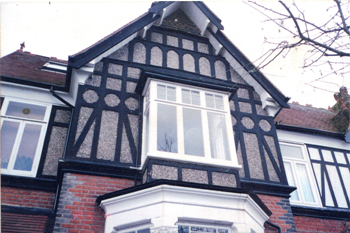 If yours is an older property, with unusually proportioned door frames, or you're just looking for something a little more elaborate, something unique, we can manufacture solid timber doors and frames to suit your requirements. 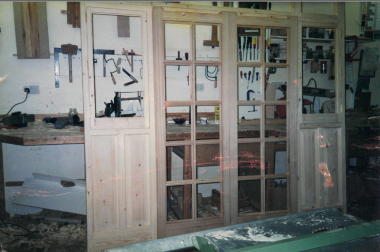 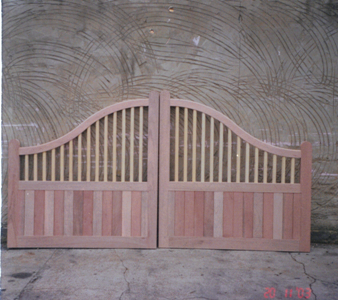 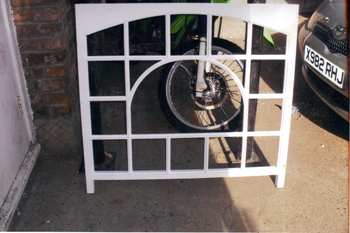 We specialise in all bespoke doors, french doors, gates, and frames. 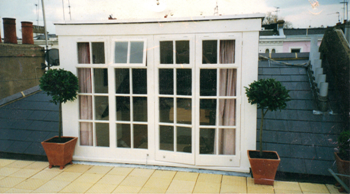 Leaded lights and a full glazing service is available. 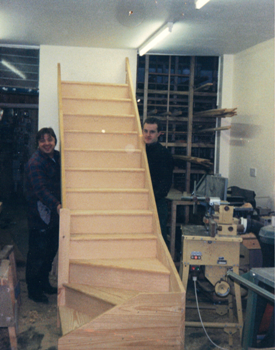 Fitting service if required. 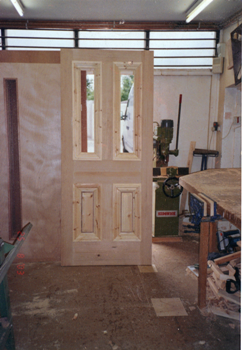 All our doors and frames can be manufactured to your exact requirements in a variety of hard or softwood both internal and external. 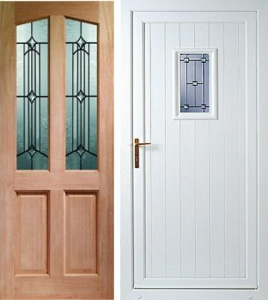 Once you have chosen your door style we have a broad selection of door furniture in our general ironmongery shop that will provide those essential finishing touches. 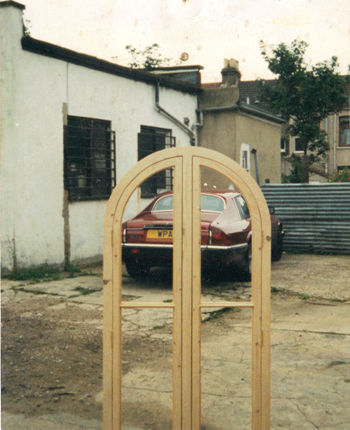 Our bespoke doors can incorporate sections of glazing or be designed to fit within an area of glazing. 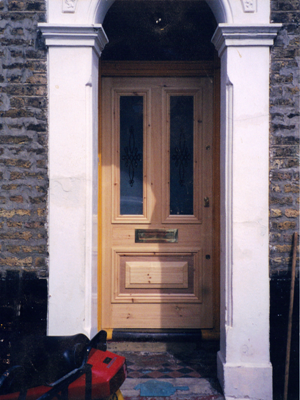 Webster's can incorporate moulded designs within the door and the doors can be oiled, stained or paint finished to your requirements.